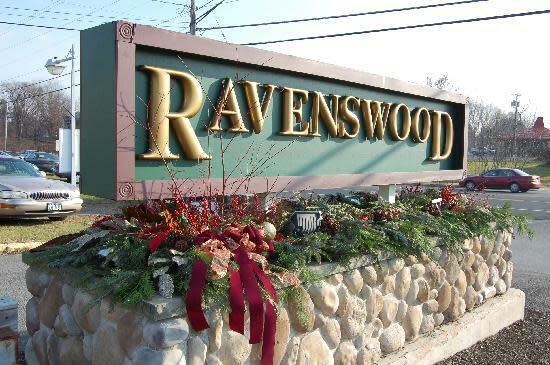 With most restaurants in the area owned by a franchise or chain, Ravenswood is proud to be locally owned and operated in Clifton Park since 1984. This is a place where, as the song goes, “everybody knows your name.” And when they don’t know it, they’re always willing to learn a new one! 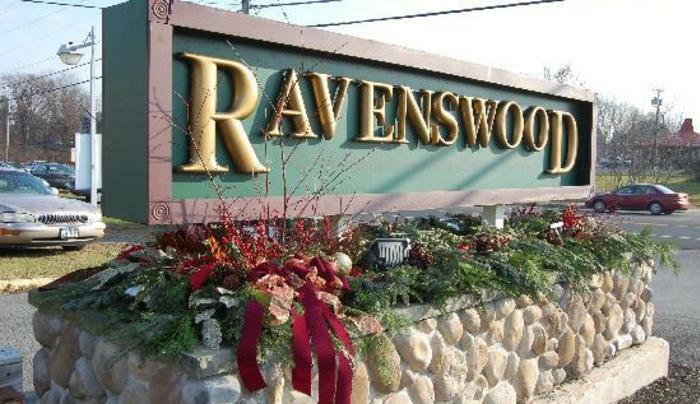 At Ravenswood the mood is light and fun to enjoy great food, share a cocktail with friends, watch your favorite sporting event or enjoy our great entertainment.